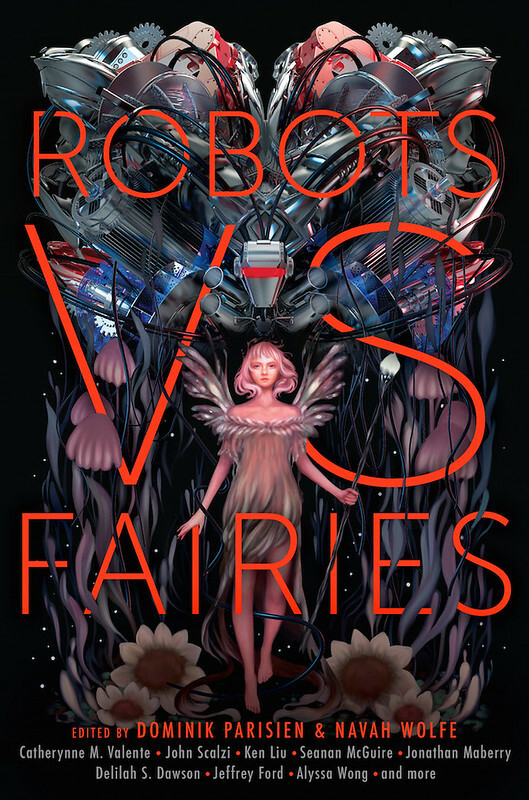 Reminder to all and sundry that Robots Vs. Fairies, an anthology of eighteen stories featuring robots and/or fairies, is out today. I have a story in it, entitled “Three Robots Experience Objects Left Behind From the Era of Humans for the First Time,” in which, well, three robots experience objects left behind from the era of humans for the first time. It’s a very SEO-oriented story title, now that I think about it. Other authors in the collection include Cat Valente, Seanan McGuire, Ken Liu, Max Gladstone, Tim Pratt, Mary Robinette Kowal and others. 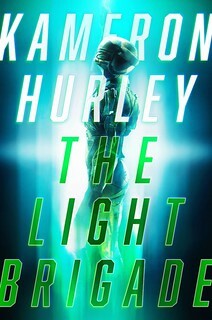 It’s been getting lovely reviews (“a cinematic and well-paced collection and will please both science-fiction and fantasy readers with its variety” — Booklist; “Exceptional storytelling and well-paced writing make this volume a total delight” — Library Journal) and is available in the US and Canada in all the usual places online and offline, including your local bookseller. Congratulations to Navah Wolfe and Dominik Parisen, who are the editors of this anthology; they did a fab job selecting stories and writers. If you like robots, or fairies — or both! You don’t have to choose! — you’re going to like this book. Well, that is one inviting TOC. My eye skimmed over this before. Now I’ll take another look. Any audiobook planned for this? I have read an ARC of this and highly recommend picking up a copy. Lots of great stories in this collection. 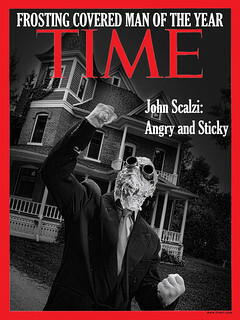 Now on my e reader. I am looking forward to reading. Decided to get the hard copy – I love the smell of a freshly printed book! OK, I’m easier than I thought. Er, I mean…. I’m pretty much sold, just from the titles and authors, although I’ll confess I’m not sure how Robots and Fairies / Elves / whatchamacallits fit together. Here, take my money. Geez….